Share our promo: www.damesanddragons.com/promo For more information: www.damesanddragons.com Download on iTunes: www.damesanddragons.com/itunes Other listening options: www.damesanddragons.com/listen Dames and Dragons is a 5th edition Dungeons and Dragons actual play podcast. Join our cast of four lady friends as they explore Estra, a floating city in the sky, and learn to be Guardians to the Goddess of their world as disaster lurks around every corner. 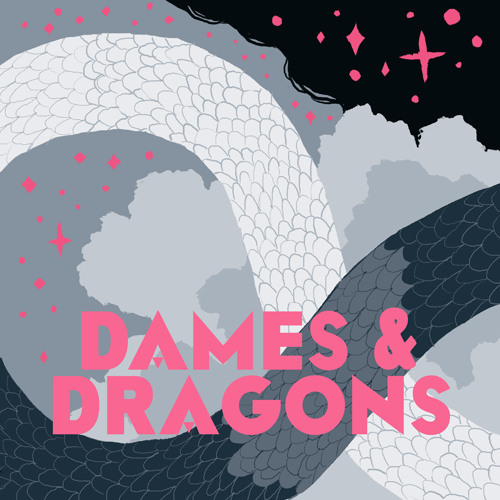 Users who like Dames and Dragons Promo 2: "The Guardians"
Users who reposted Dames and Dragons Promo 2: "The Guardians"
Playlists containing Dames and Dragons Promo 2: "The Guardians"
More tracks like Dames and Dragons Promo 2: "The Guardians"